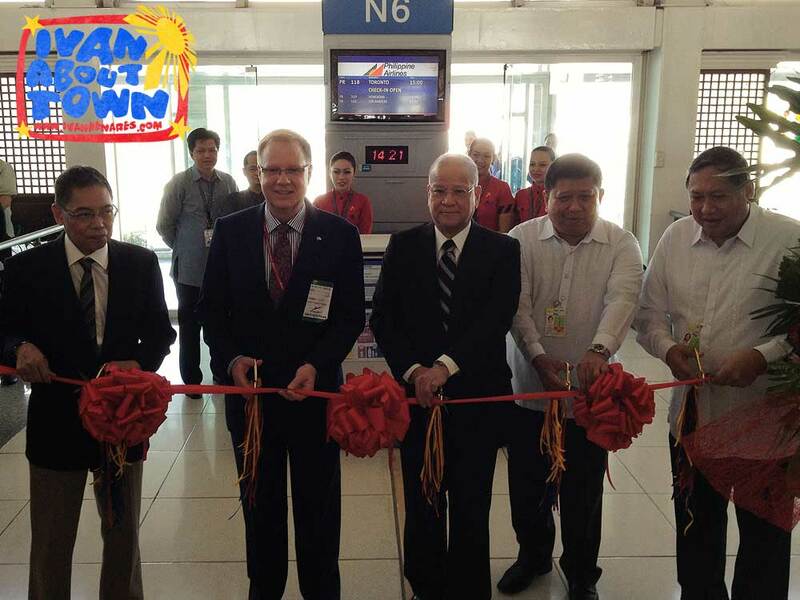 Philippine Airlines (PAL) now flies direct to Toronto, Canada! 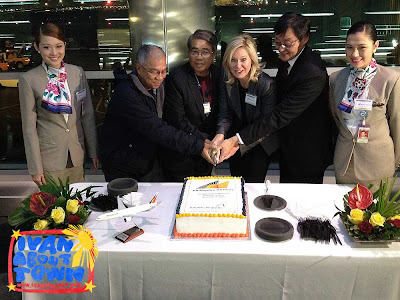 Philippine Airlines (PAL) inaugurated its maiden flight to Toronto, Canada last November 30, 2012. It was a rare opportunity to be part of that inaugural flight. And here I am in Toronto, exploring this nice Canadian city, which is home to close to 200,000 Filipinos. 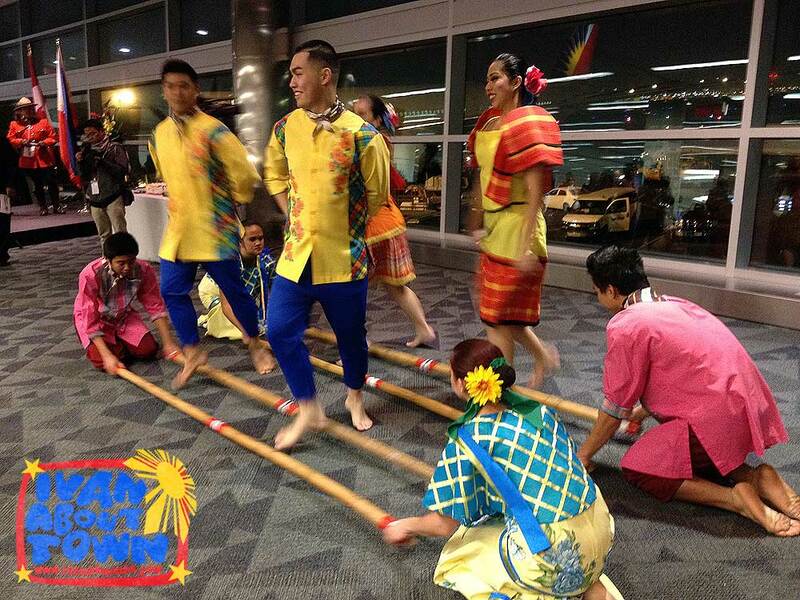 In fact, Filipinos are the third largest ethnic group here in Toronto. 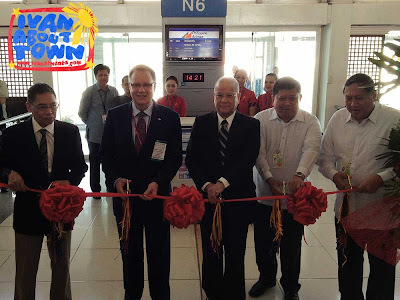 Ceremonies began at NAIA Terminal 2 lead by PAL President Ramon Ang and Canadian Ambassador H.E. Christopher Thornley. Passengers of the flight posed for a commemorative group photo with Ang who saw all of us off as we boarded the maiden flight. 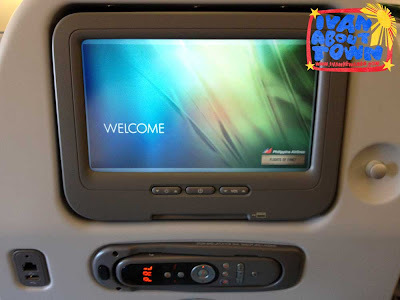 The plane was a brand new Boeing 777-300ER which provided some of the latest amenities including an in-flight entertainment system that will keep you busy for the duration of the 15-hour direct flight from Manila to Toronto Pearson International Airport. 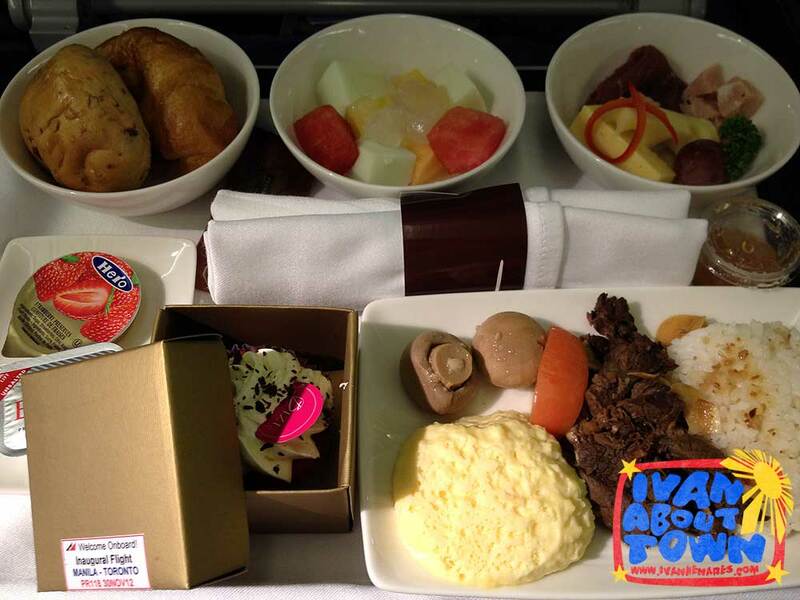 Since it was the inaugural flight, we were treated to business class service and meals even in Fiesta Class. Yes, they brought out the metal dining utensils and ceramic plates for all of us, with four choices of dishes to choose from! Plus before we landed, passengers were feted with champagne and a toast to celebrate this milestone. At Toronto Pearson, more ceremonies went underway led by local airport authorities and business leaders. The local Filipino-Canadian community performed dances from the Philippines. 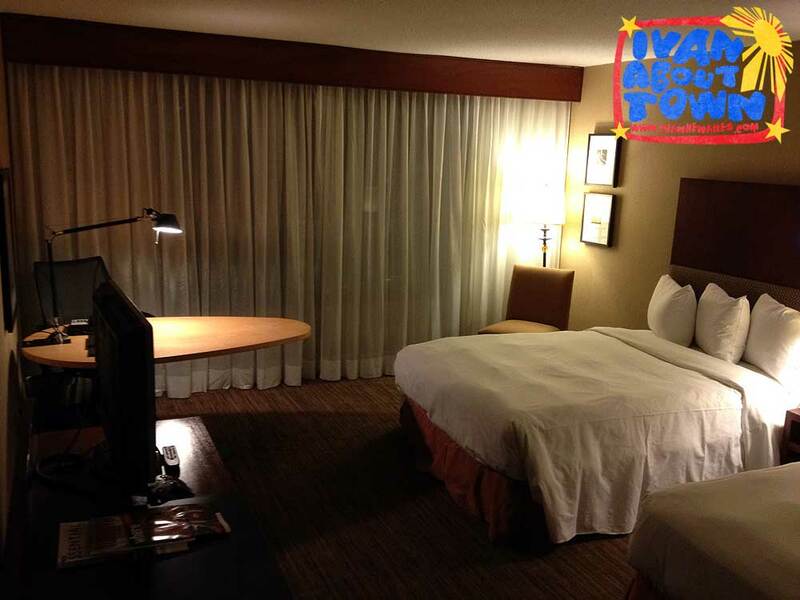 We ended the night with check-in and dinner at the Hilton Toronto which would be our home for the next five days. 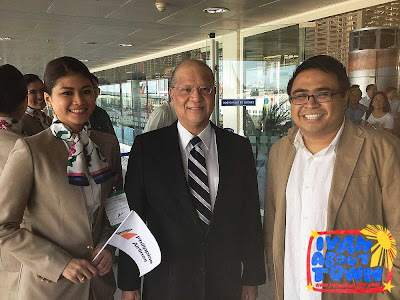 Congratulations to Philippine Airlines for yet another milestone! 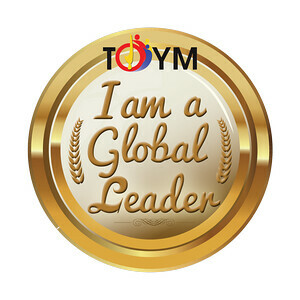 This definitely is something to celebrate as we push harder to get our cities connected directly to other destinations around the world, opening our doors even more for tourism. That is great news but I do wish PAL has premium economy class similar to Cathy Pacific's. 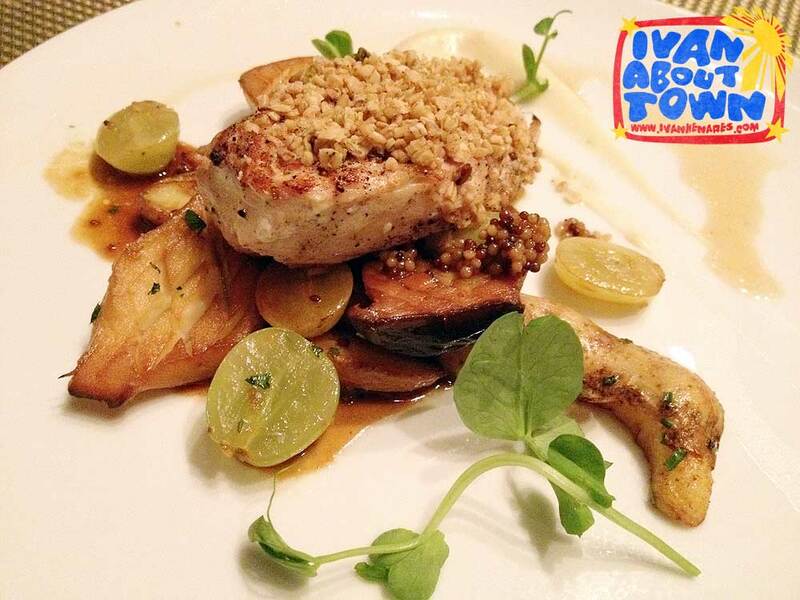 Hey Ivan, where did you guys went during the PAL party? I was looking forward to exchanging notes with all of you. 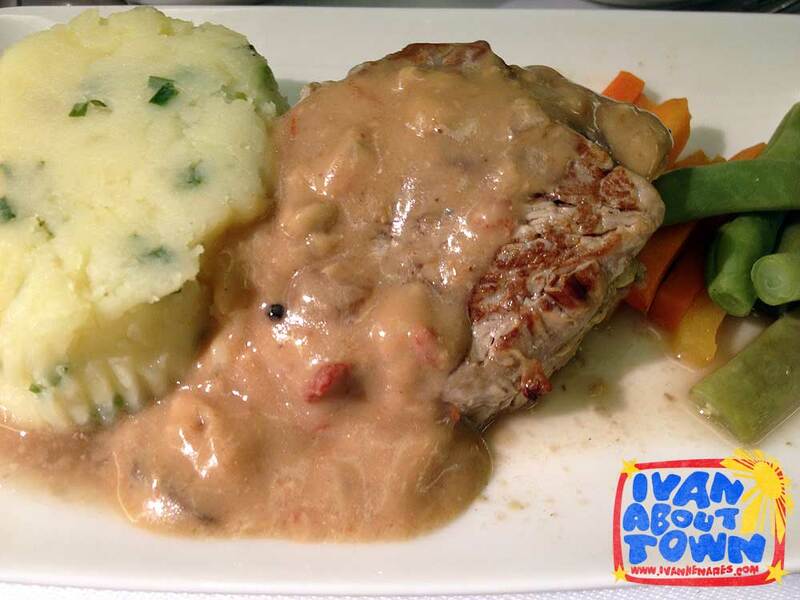 Anyway, hope you enjoyed your stay in our chilly city. Talaga? I'm the reverse. I get tired easy in the summer season. Spring and fall is the time I like best. All the best.